To keep up to date with modern technology, you need to host your website with the latest software installed on the server your website is hosted by. At MGT Design our web design and web development team work hard to provide the latest technology. 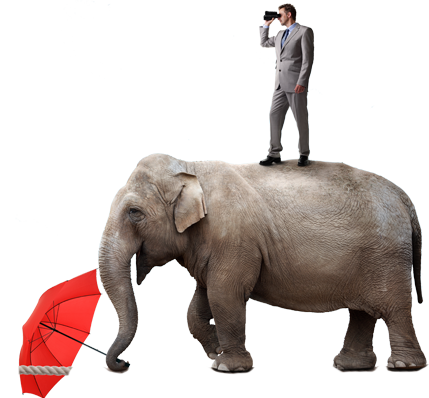 To do this we need the latest versions of PHP so that we have full confidence that your website will run smoothly. 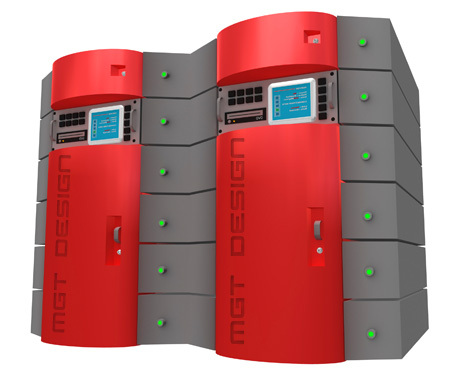 We suggest our clients take out a hosting package with MGT Design, therefore we have full control over the server the website is hosted on. If we are developing a bespoke website or an e-commerce website which needs to run a programme not installed, we can update our own server without going through a third party as we will be taking care of your Web Hosting. Price to be paid upfront in full for a year plus VAT.